Let’s talk about the death of Macbeth. He passed away on 15th August 1057. It was 17 years after he wounded at the battle of Lumphanan and after he became a king. The real name of Lady Macbeth was Gruoch. The real name of Macbeth was Bethad mac Findlaích. The meaning of Mac Bethad is son of life. In Modern Gaelic, it was called MacBheatha. 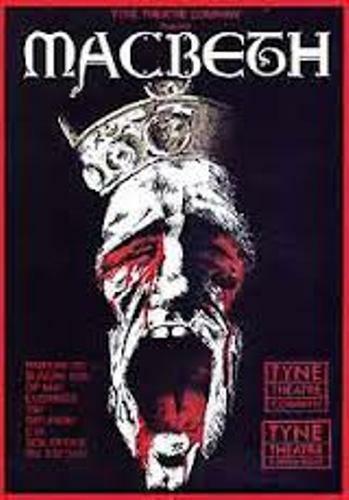 The first king who made a pilgrimage to Rome was Macbeth. He did it in 1050. The only play of Shakespeare which mentions the word a rhinoceros is in Macbeth. Learn more on William Shakespeare facts here. 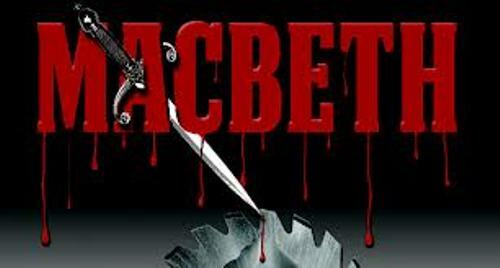 Some people think that mentioning the word Macbeth in a theater is considered as unlucky for the whole performance. This condition probably occurs because of the disaster when the Macbeth play was performed for the first time. If you unintentionally say the word Macbeth in a theater, you need to walk three times in a circle anti clockwise. Then you have to spit or say a rude word. Then the unlucky effect of this word can vanish. The words that you can find in Macbeth are 17,121 words. Compared to the Two Gentlemen of Verona, it is eight words fewer. 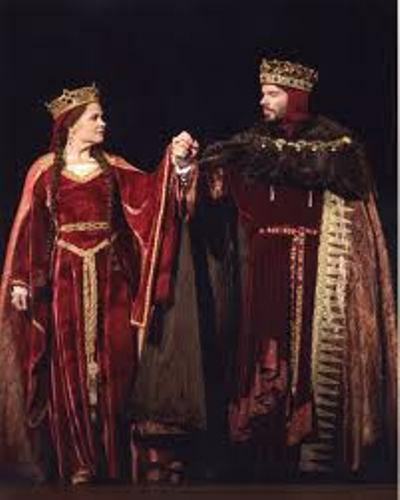 Talking about the genre of Macbeth, it is one of all 10 tragedies that Shakespeare wrote in his plays. Even though it contains a lot of words, Macbeth actually is a short play. Compared to the length of Hamlet play, it is only 50 percent. The history states that Macbeth was performed in the Globe Theater in 1611. In 1623, Macbeth appeared in the first folio as a print. 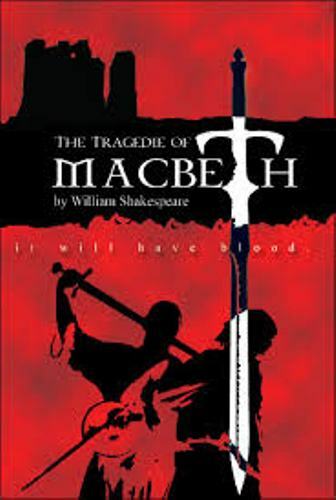 If you want to know the tragedy of Macbeth, read Shakespeare play. Do you have any question on facts about Macbeth?